Subscribe before the 20th to get this month's box! Ruth has become my favorite woman of the bible the more I read about her. 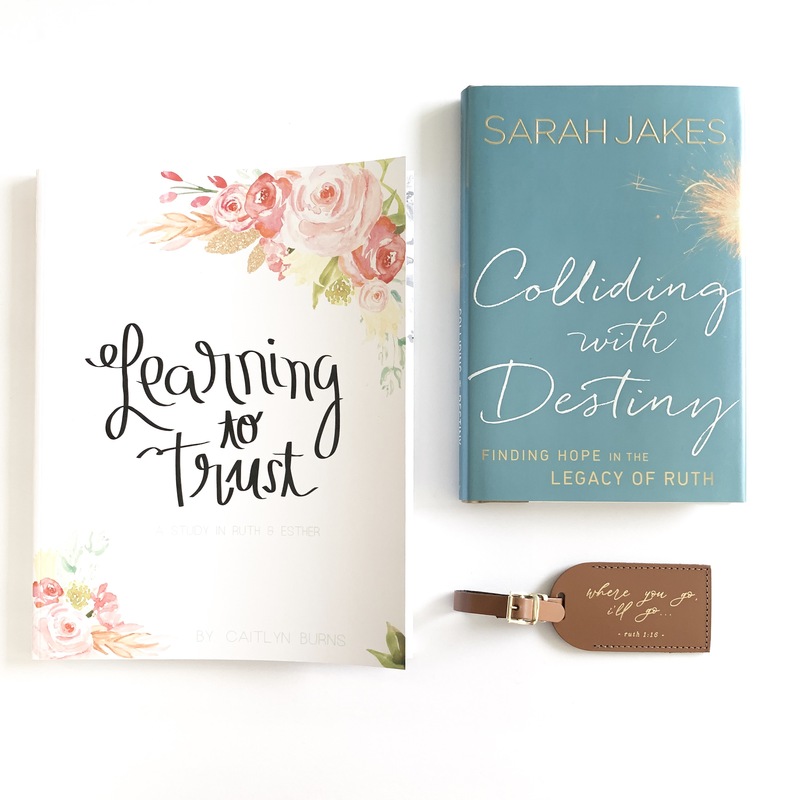 The Ruth box includes: A Learning to Trust bible study in Ruth & Esther, Colliding with Destiny book about Ruth, and a Ruth inspired luggage tag. This box is a perfect match for any Ruth loving woman in your life. You can find exclusive sneak peeks on our Instagram page and stories. You can also find special coupons.